Australian insurance agency, CGU, released their Migrant Small Business Report today (January 22, 2017). The report is an eye opener, to say the least, on the rarely told stories about migrants in Australia and their relation vis–à–vis small business sector. It’s suffice to say the report is a worthy catalyst offering new perspective on immigration amid uproar on “Australian first” rhetoric and calls to reduce the migrants intake. Let’s talk about the number first. Migrants own and run a whopping one third of small businesses in Australia. 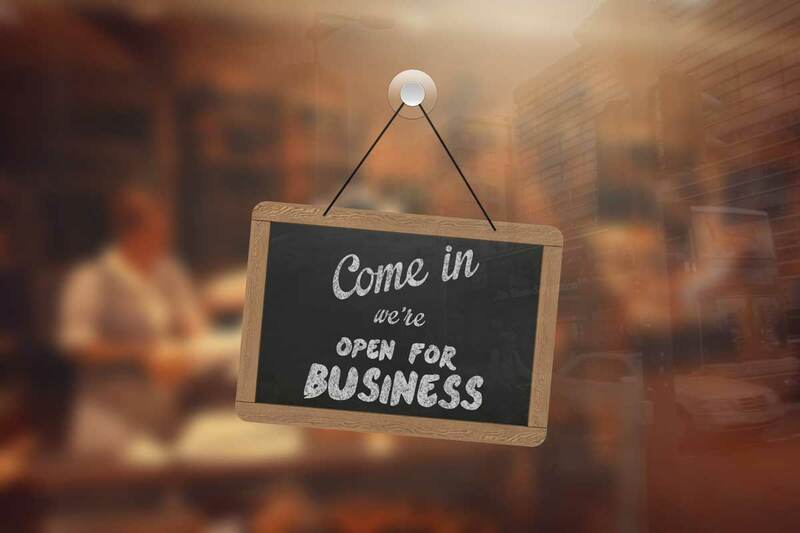 There are more than 2.1 Millions small businesses in Australia. Meaning, there are more than 660K of migrants-owned businesses out there. In terms of workforce, those businesses become the bread and butter of 1.41 Million Australians and their subsequent families. How small are they really? Well, according to Australian Small Business and Family Enterprise Ombudsman (ASBFEO, 2016), they are anything but small. Those 2.1 million businesses account for a staggering 97% of all businesses in Australia. Unfortunately, for something with such big contribution to the economy, small businesses in Australia are often brushed aside by the government and bullied by the large industries. The latter had a long history of treating small businesses as some sort of finance by deliberately delaying payments from time to time. Meaning, they leverage the late payments as a source of capital (interest-free debt) while chocking the small guys. Sometimes, when the payment was as late as 120 days, it’s a choke to the death. Xero, an online accounting software targeting small businesses, has an interesting small business insight. The insight shows that even after the regulation of naming and shaming big business with outstanding payments overdue, the majority of small businesses still receive their payment beyond the 30-day limit. Back to the topic at hand, the note from ASBFEO above puts migrant small businesses account for 11% of Australia’s GDP and 4% of total company tax revenue. Not bad at all, aren’t they? CGU includes many interesting stories about migrant small business owners in their report. Namely, Karla Spetic (owner of fashion label she named after herself), Cham Tang (of Authentic Education) and Usman Iftikhar (COO of Catalysr) to name a few. But the report also make an interesting profiling about those migrant business owners…a persona if you like. 47% of them migrated to Australia in order to get better life quality; 34% due to family and 32% in search of better career opportunities. 52% started the business to achieve financial independence. The small business report by CGU reveals that the aforementioned business metrics (tax contribution, employments etc) will grow even more. A third of migrant business owners plan to hire more people in the future. This equates to creating new jobs for 200,000 people in the next of 5-10 years. Forty seven percent of them plan to increase their business revenue in the same time span, pushing their tax and GDP contributions even further. Twenty five percent of migrant small businesses are providing training to young people and to their communities, passing the baton on entrepreneurial spirit and skills transfer to new generation that will only benefit Australia in the future.